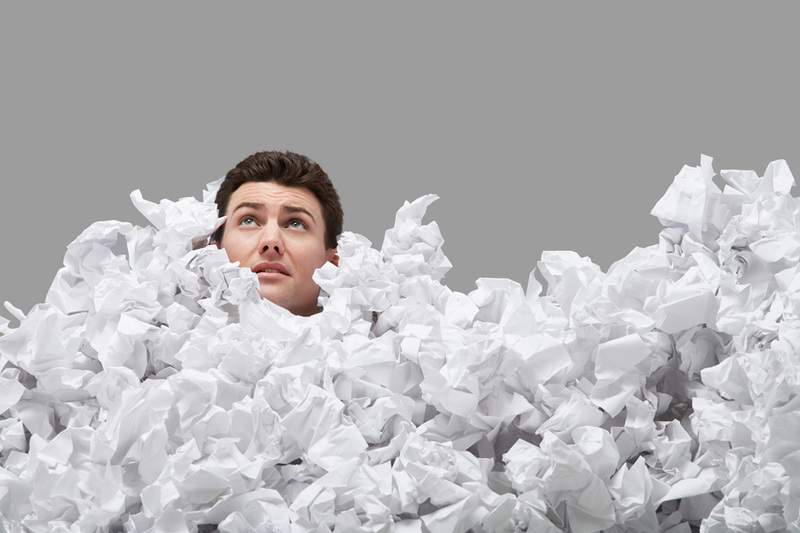 Are you struggling to cope with document management? If you rely on paperwork to run your business, it can prove extremely stressful and time-consuming to manage all the documents you need. From invoices and payslips, through to human resources records and stock management, even small businesses generate huge amounts of paperwork. However, by switching to an electronic document management system, you could enjoy significant benefits including more time, improved efficiency and an increase in physical storage space! Paper documents – regardless of size, age or type – are scanned using highly efficient bulk scanning equipment. Once documents have been digitised in this way they are easily converted into a digital searchable format, enabling you to find the information you need. Suitable for everything from invoices and human resources records, through to maps, architectural plans and archives, converting your paperwork in digital documents will help you save time and money. Once of the most significant benefits of electronic document management is the amount of physical storage space it can help to free up. Rather than relying on storage cabinets or cupboards, digital documents are stored safely and securely online, ready to be accessed at a moments notice. We offer a range of services specifically designed to meet the requirements of businesses such as legal firms and organisations such as schools and colleges. We understand the unique requirements of different organisations and will work closely with you to provide you with tailored document management solutions. Transferring your paperwork into an electronic format will help you and your team improve efficiency. Rather than spending hours trawling through files or mountains of paperwork, you’ll be able to find what you need quickly and efficiently. This improved efficiency will help you improve the time it takes to respond to customers, whilst ensuring bills are paid on time and stock is ordered when it should be. The benefits are almost limitless! Transferring to an electronic document management system isn’t as daunting as it sounds and we will provide you with the support and expertise you need to ensure everything runs smoothly. If you would like to find out more about how our systems could help you transform your business, why not get in touch by calling PDM on 01274 883459? https://pro-doc.co.uk/wp-content/uploads/2016/11/paperwork.jpg 633 950 admin /wp-content/uploads/2016/09/pdm.jpg admin2018-11-26 12:03:072018-11-26 12:03:07Are you struggling to cope with document management?